BSH Hausgeräte GmbH is one of the world’s leading companies in the sector and the largest home appliance manufacturer in Europe. To be the first choice for consumers worldwide drives the company and its employees. BSH aspires to improve the quality of life for people with its exceptional brands, high-class products and superior solutions. 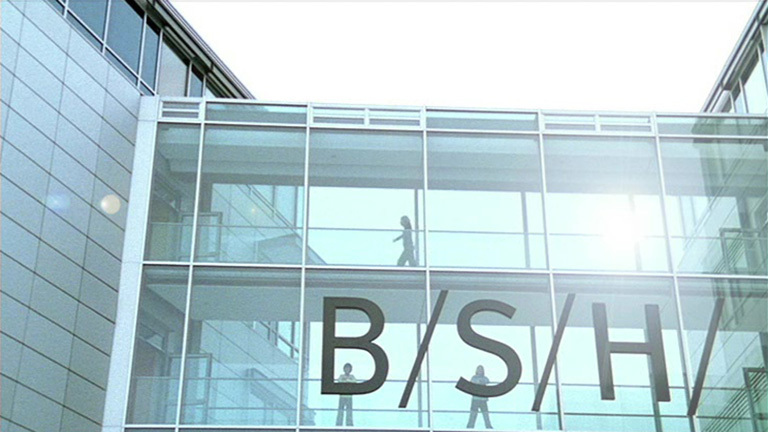 BSH is the parent company of brands Bosch and Siemens. At BSH group, Icinga monitors 1500+ hosts, 40000+ services in a cluster setup. BSH has two separated Icinga2 installations. One for the DataCenter infrastructure and one for the cloud environment. Both installations are running as a two node high availability cluster. In addition to the high availability cluster the datacenter installation has two satellites running which are located in a secured network zone. BSH monitors all their Solaris, Suse Linux and RedHat Linux systems, AVAYA telephone system, diverse hardware environment, Sensors and the Polycom Video Conferencing system with Icinga2. The customers are notified (if they like) by incident ticket system, email, telephone call, SMS or instant messaging. After searching for a successor for the Sun Solaris systems monitored by SunMC, BSH decided to use Icinga1. After implementing Icinga, the team got a huge amount of requests to monitor non-Sun systems, too, and with the help of Icinga, they implemented it easily. After running Icinga1 for a few years it was replaced by Icinga2 completely with all advantages of the high Availability Cluster functionality and new features. Looking for help with your Icinga implementation? Our monitoring experts would be happy to connect.